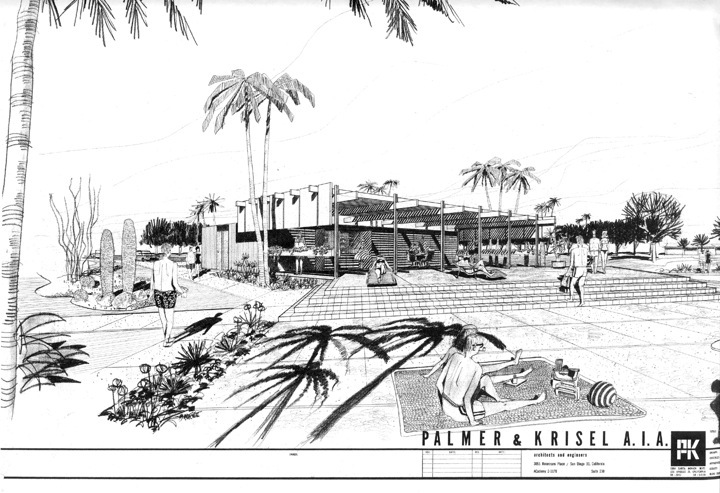 Over the course of his sixty-year career, Architect William Krisel has brought modernism to the masses, designing more than 40,000 individual housing units across the U.S. Krisel’s influential work has become synonymous with mid-20th century Southern Californian design. The documentary explores his life and work, including his roots in 1930s China, his ground-breaking designs for modern living, and interviews with scholars, his contemporaries and family. “I’m a firm believer that good modern design can make your life happier, more productive and more enjoyable,” says Krisel. Doors at 7, Movie at 7:30. Tickets $7 at the door or reserved at 480-874-4666.